Titan Roofing LLC provides residential and commercial metal roofing services to property owners here in North Charleston South Carolina. Our certified roofing contractors have over 25 years of experience and it is through this time that we have developed and honed the best techniques for repairing or replacing your metal roof. Getting the job done the right way the first time is our number one priority and provide quality workmanship and exceptional customer service along the way. Property owners in North Charleston that are looking to accomplish their metal roofing goals and have the damage to their roof addressed rely on Titan Roofing and our certified roofers! We are the trusted choice in North Charleston for quality metal roof repair services and will help you get your roof repaired the right way the first time. At Titan Roofing, we understand that your roof is protecting what is likely one of your most important investments which is why we are committed to providing you with the best roofing service here in North Charleston. 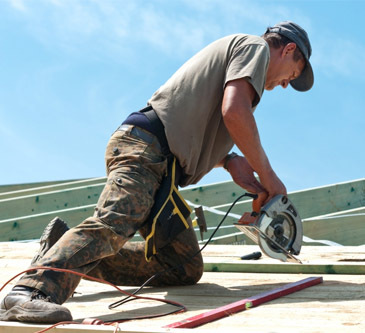 Getting your roof repaired in a timely fashion is imperative towards keeping your costs down – damage left unrepaired can grow and end up costing you more money in the long run. Work with Titan Roofing today for all of your metal roofing needs here in North Charleston. 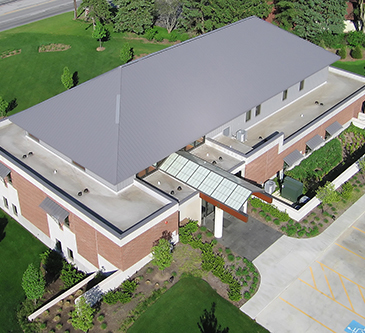 We are excited to help residential and commercial property owners accomplish their metal roofing services the right way, the first time, and for less than you might think! Reach us today for more information at 843-647-3183.